Mrs. Bertrice Martin — a widow, some seventy-three years young — has kept her youthful-ish appearance with the most powerful of home remedies: daily doses of spite, regular baths in man-tears, and refusing to give so much as a single damn about her Terrible Nephew. 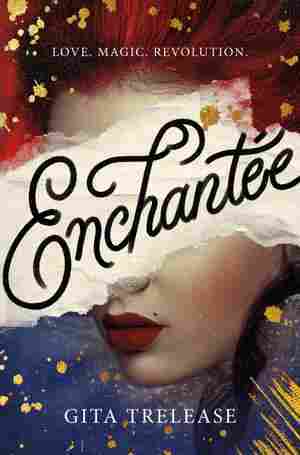 Then proper, correct Miss Violetta Beauchamps, a sprightly young thing of nine and sixty, crashes into her life. 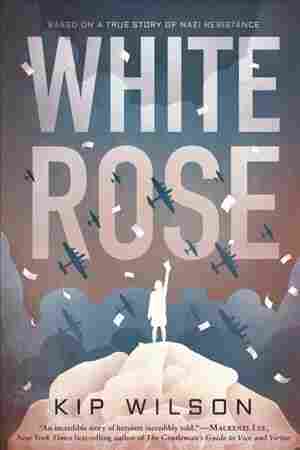 Tells the story of Sophie Scholl, a young German college student who challenges the Nazi regime during World War II as part of the White Rose, a non-violent resistance group. 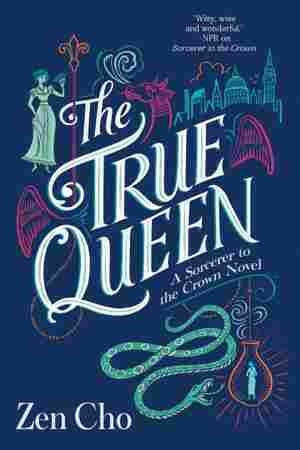 The Jacobean court of 1615 is scandalously upended by a murder, the imprisonment of a celebrated wealthy couple, and secrets that influence the king's ability to act on his own suspicions. Leaving his life as a noble hostage behind him, Gryff has fled from one danger to another, never safe, always longing for a forbidden return to his conquered Welsh homeland. 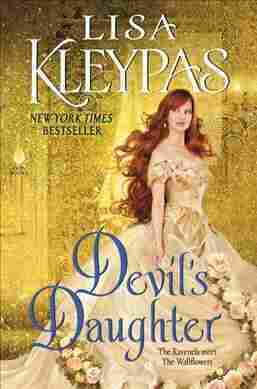 Held captive by villainous men, his unlikely savior is the most beautiful woman he's ever seen — and the most deadly. Her silence is unnerving, her generosity unexpected, and her pointed warning that she will not be an object of lust is perfectly clear. As the German Army smashes deep into the Soviet Union and the defenders of the Motherland retreat in disarray, a new squadron arrives at a Russian forward airbase. Like all night bomber units, they will risk fiery death flying obsolete biplanes against the invader — but unlike the rest, these pilots and navigators are women. One morning in the autumn of 1793, watchman Mikel Cardell is awakened from his drunken slumber by reports of a body in a lake. 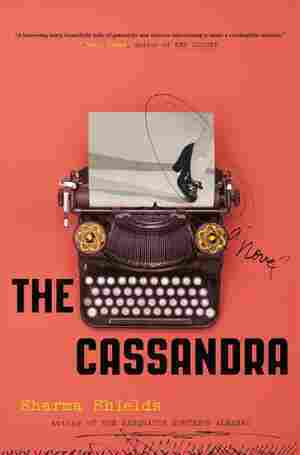 Efforts to identify the bizarrely mutilated corpse are entrusted to incorruptible lawyer Cecil Winge, who enlists Cardell's help to solve the case. But time is short: Winge's health is failing, the monarchy is in shambles, and whispered conspiracies and paranoia abound. Although beautiful young widow Phoebe, Lady Clare, has never met West Ravenel, she knows one thing for certain: He's a mean, rotten bully. Back in boarding school, he made her late husband's life a misery, and she'll never forgive him for it. 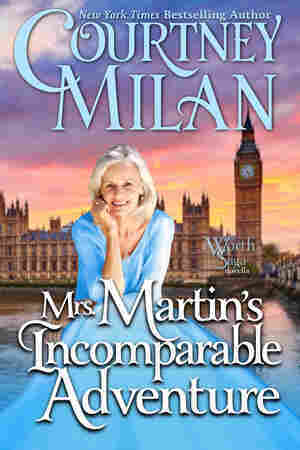 But when Phoebe attends a family wedding, she encounters a dashing and impossibly charming stranger who sends a fire-and-ice jolt of attraction through her. And then he introduces himself ... as none other than West Ravenel. 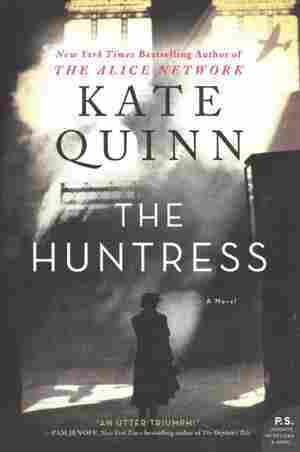 Stranded behind enemy lines, brave bomber pilot Nina Markova becomes the prey of a lethal Nazi murderess known as the Huntress and joins forces with a Nazi hunter and British war correspondent to find her before she finds them. 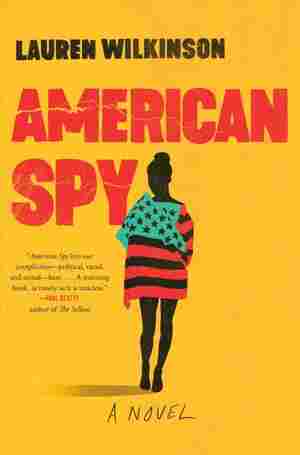 Marie Mitchell, a Cold War FBI intelligence officer, joins an undercover task force to undermine Thomas Sankara, the revolutionary Communist president of Burkina Faso, who she secretly admires and comes to love, in a novel inspired by true events. 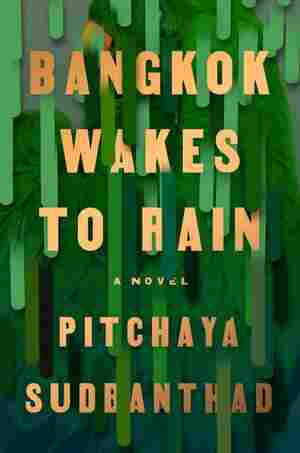 A house in flooded Bangkok reflects a confluence of lives shaped by upheaval, from a homesick missionary doctor, to a haunted jazz pianist in the age of rock, to a woman who would escape her political past. 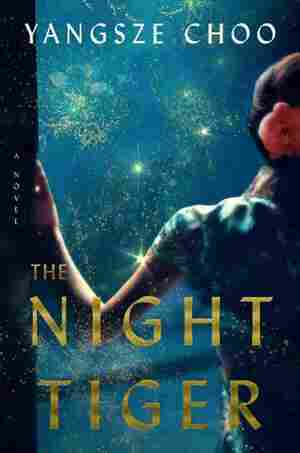 A woman takes a job at a top-secret research facility during World War II, only to become tormented by visions of what the mission will mean for humankind. 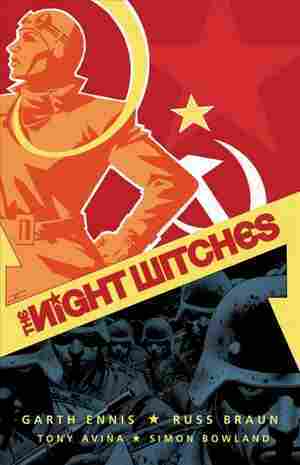 By the award-winning author of The Sasquatch Hunter's Almanac. Lord Alexander Pyne-ffoulkes, the younger son of the Duke of Ilvar, holds a bitter grudge against his wealthy father. 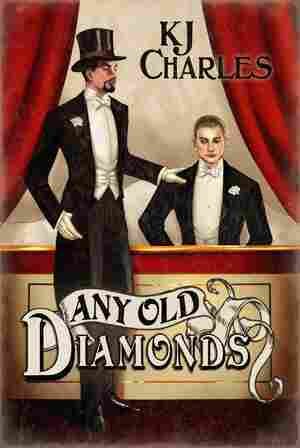 The Duke intends to give his Duchess a priceless diamond parure on their wedding anniversary — so Alec hires Jerry Crozier to steal it. But Jerry is a dangerous man: controlling, remote, and devastating. He effortlessly teases out the lonely young nobleman's most secret desires, and soon he's got Alec in his bed — and the palm of his hand. It's 1919, a time when traveling medicine shows can still find audiences eager to buy miracle "cures" and watch old-fashioned variety acts onstage. 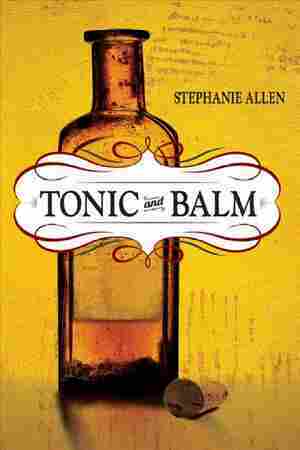 Stephanie Allen's novel follows one such troupe, Doc Bell's Miracles and Mirth Medicine Show. A vivacious dance-hall girl in 1930s colonial Malaysia is drawn into unexpected danger by the discovery of a severed finger that is being sought by a young houseboy who would protect his late master's soul. 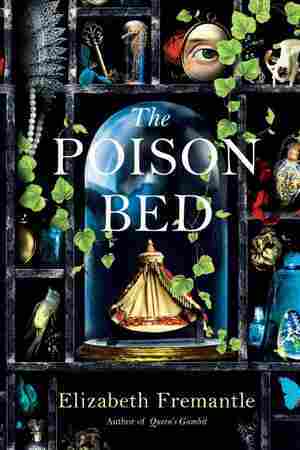 After smallpox takes their parents, 17-year-old Camille supports herself and her sister by magically transforming herself into a baroness in the court at Versailles, then faces difficult choices as the French Revolution looms. 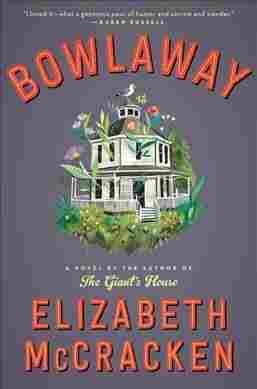 An unconventional New England family faces scandal, inheritance battles and questions of paternities as viewed through three generations of their owning and operating a candlepin bowling alley in Salford, Massachusetts. 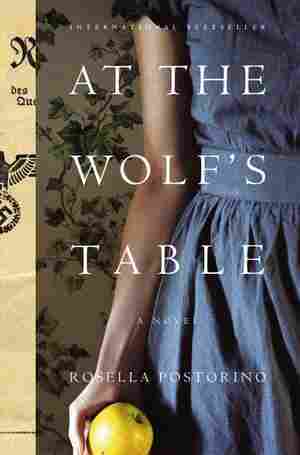 Germany, 1943: 26-year-old Rosa Sauer's parents are gone, and her husband Gregor is far away, fighting on the front lines. 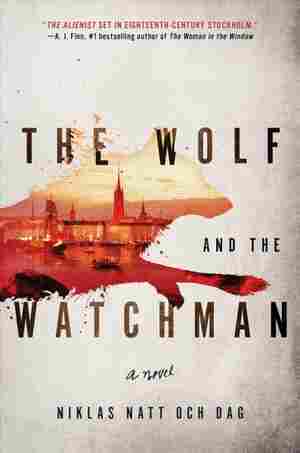 Impoverished and alone, she makes the fateful decision to leave war-torn Berlin to live with her in-laws in the countryside, thinking she'll find refuge there. But one morning, the SS come to tell her she has been conscripted to be one of Hitler's tasters. 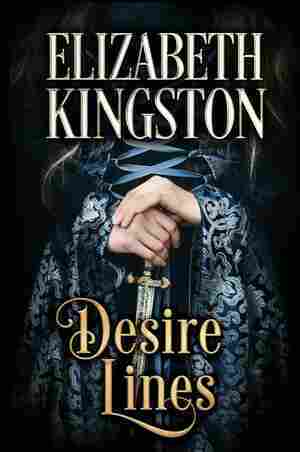 Becoming a governess to escape her family, Abigail Linton encounters the man who betrayed her years earlier — the Duke of Rothwell — and discovers that a misunderstanding has kept them separated all these years but could bring them back together again. 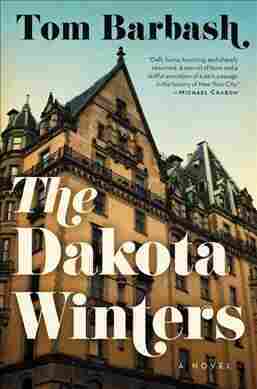 Returning to his childhood home in 1979 New York's famed Dakota apartments, a former Peace Corps volunteer is swept up in a raucous celebrity effort to reignite his late-night host father's stalled career. 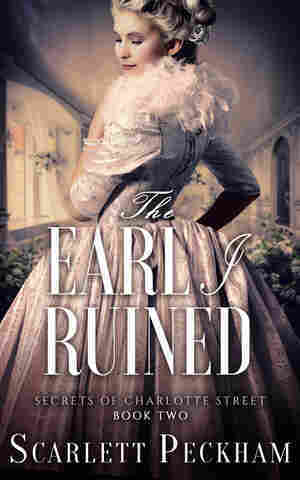 When Lady Constance Stonewell accidentally ruins the Earl of Apthorp's entire future with her gossip column, she does what any honorable young lady must: offer her hand in marriage. Or, at the very least, stage a whirlwind fake engagement to repair his reputation. Never mind that it means spending a month with the dullest man in England. Or the fact that he disapproves of everything she holds dear. 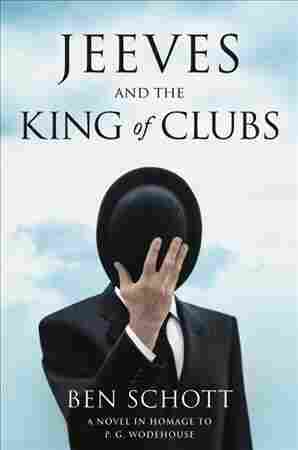 As a member of the Junior Ganymede Club—an association of butlers and valets that is in reality an arm of the British intelligence service—Jeeves must ferret out a Fascist spy, with the help of his hapless employer, Bertie Wooster.